A chorus girl's (Lila Leeds) career is ruined and her brother (David Holt) is driven to suicide when she starts smoking marijuana. Charlie Chaplin's 62nd Film Released Oct. 22 1917 The Adventurer is a short comedy film written and directed by Charlie Chaplin. Charlie Chaplins 53rd Film Released July 10 1916 The Vagabond was a silent film by Charlie Chaplin and his third film with Mutual Films. 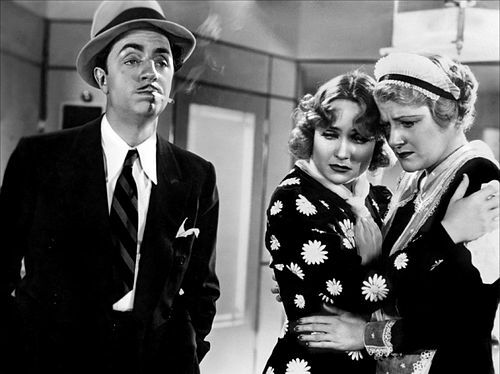 Ditzy socialite with a heart of gold, Irene Bullock (Carole Lombard) finds "forgotten man" Godfrey Smith (William Powell) in a scavenger hunt.